What an incredibly well-written, easily believable story about a young girl "trying to figure out how to live". Margo is a lost soul, makes mistakes, learns from them and forges a life for herself out of sheer determination and will. 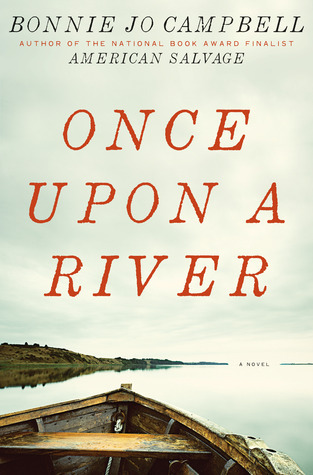 I loved this story, and it got me to thinking about "What's my river?" The river calmed Margo. The river was the one sure thing in her life, and she knew it. It's not too often that I walk away from a novel asking myself deep questions about my own life, but this one left me pondering. It was a really great read.